Gold has always been a valuable investment over the decades. But for gold coin collectors, the value increases tenfold with some of the most valuable gold coins being auctioned for millions of dollars. You will be surprised by the obscene amount of money people out there are willing to pay to get their hands on a rare and rather unique piece of history. 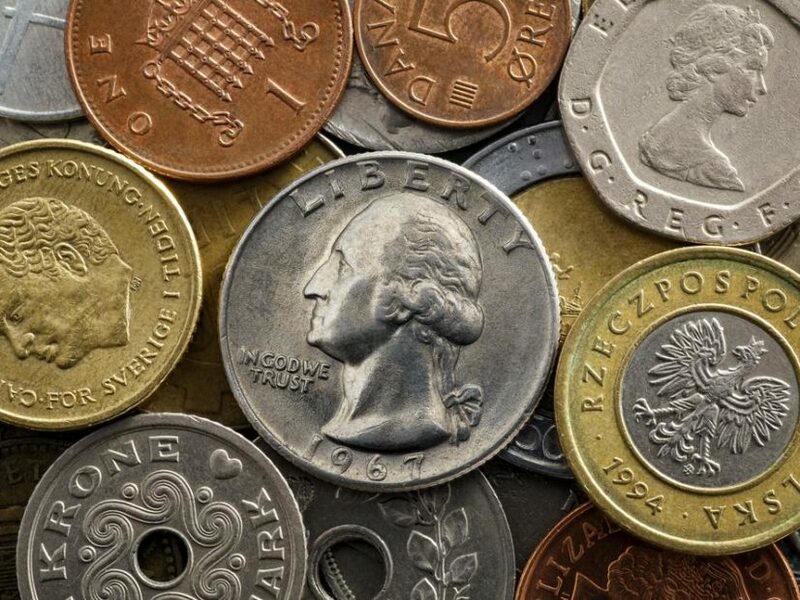 Coins date back centuries when they were first minted and traded as currency in exchange for goods and service. But back then, the value of certain precious metals, as we know today, was quite low. However today, a couple of ounces of gold can easily fetch you a couple of thousand dollars. Keeping the collecting trend in mind, no wonder people are willing to spend this kind of money for a collectible. Here are the most valuable gold coins ever made. The Saint Gaudens double eagle: Easily a Mint State 63 and 65 grade, this coin certainly tops the list of numismatics. Numismatics is the study of coin collecting and deals with such rare antiquities and coins. This $20 gold piece is also considered as a work of ancient Greek art. This gold coin is auctioned according to its various grades, making it a very diverse graded coin with prices ranging from $2 million to $3 million dollars accordingly. However, the double eagle has been reportedly sold at prices three times its grade valuation at premium auctions. Proof gold coin: This is another quarter dollar piece which dates back to 1895 and one of the rarest coins since only 119 total proofs were made. In the numismatics market, only a few coins remain, making it one of the most sought-after proofs ever made. Proof 65 and 66 graded by the NGC and PCGS are regarded as the more valuable ones. Apart from the above mentioned coins, there are a number of gold coins which are now in the hands of private collectors having bought in an auction for millions of dollars. The gold grading will give an estimation for what the coin will fetch but in auctions, the coins can fetch anywhere from a couple of thousand dollars to over ten million dollars! The flowing hair dollar being one of the leading examples of what collectible coins can fetch these days.